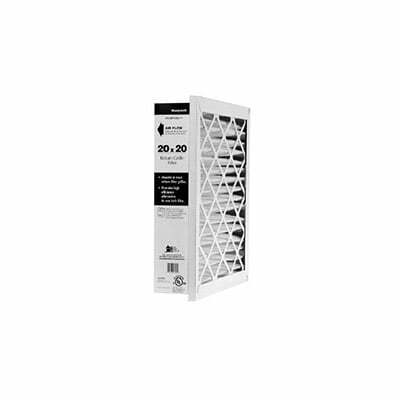 The Honeywell FC40R1169 14x30 Return Grille Air Filter is a replacement air filter that fits most return filter grilles. 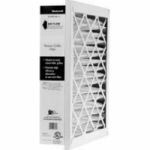 This return air filter grille measures 14" x 30" and features a MERV 10 rating for the reduction of airborne contaminants. 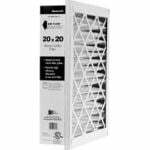 The Honeywell return air grille filter provides a low pressure drop for comfortable air flow and pleated media to trap more particulates.